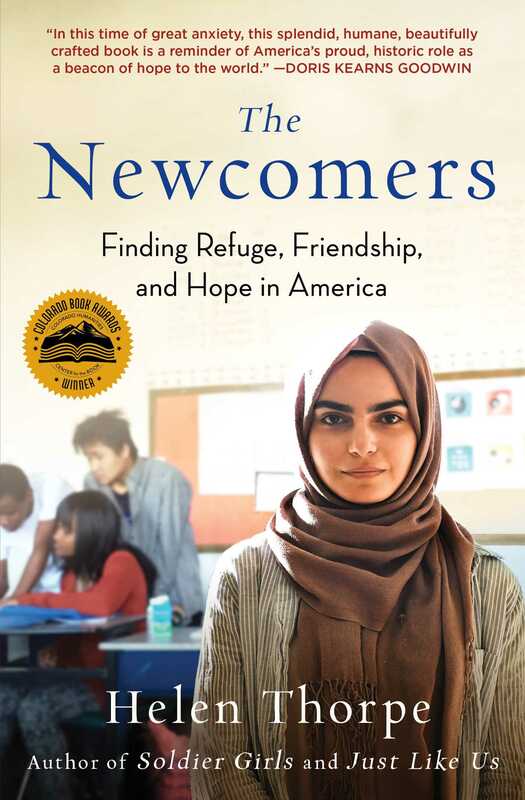 From the award-winning author of Soldier Girls and Just Like Us, an “extraordinary” (The Denver Post) account of refugee teenagers at a Denver public high school and their compassionate teacher and “a reminder that in an era of nativism, some Americans are still breaking down walls and nurturing the seeds of the great American experiment” (The New York Times Book Review). Helen Thorpe was born in London and grew up in New Jersey. Her journalism has appeared in The New York Times Magazine, New York magazine, The New Yorker, Slate, and Harper’s Bazaar. Her radio stories have aired on This American Life and Sound Print. 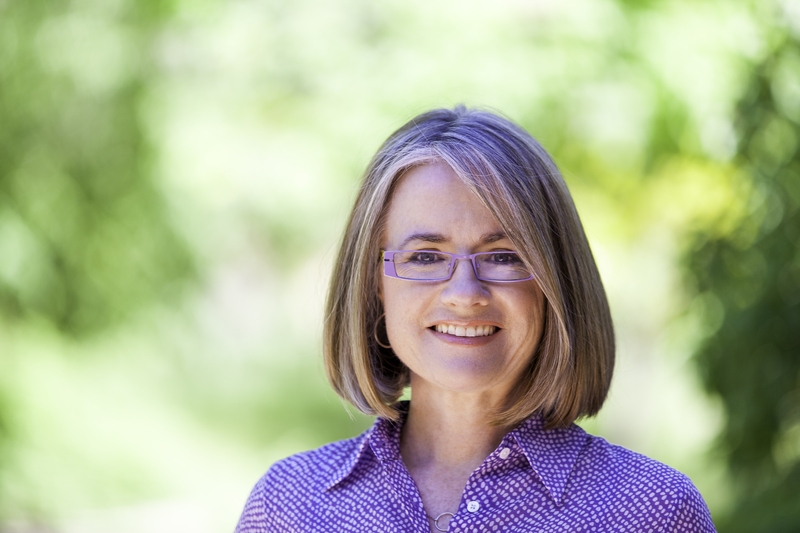 She is the author of Just Like Us, Soldier Girls, and The Newcomers and lives in Denver.